Ask. Listen. Solve. Financial Solutions. Wellman is an investment company always on the lookout for new opportunities. We provide experience based insight into world of business for startups and wings for companies looking to expand their business globally. There are no limits. Except the sky. 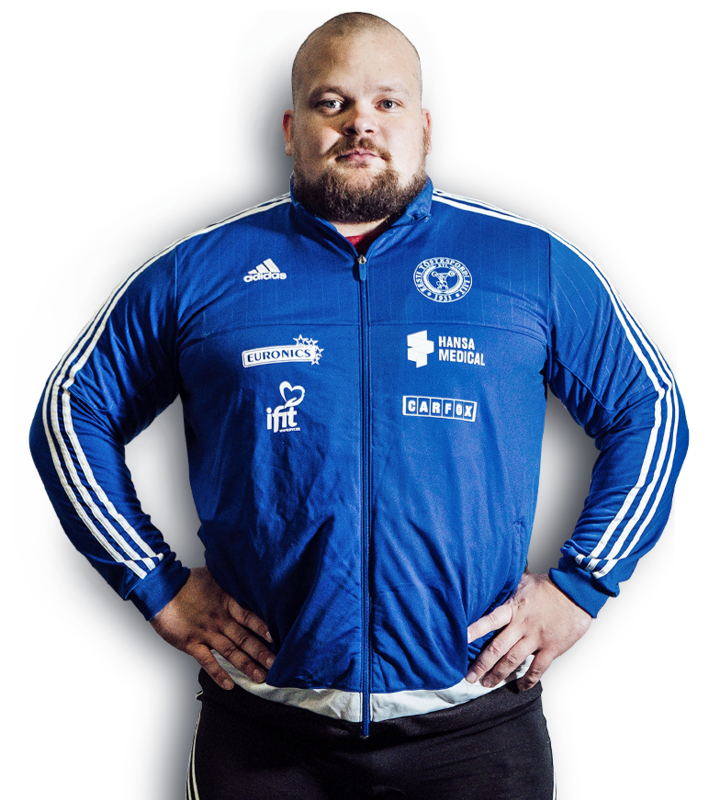 Group is sponsoring weightlifter World Superheavyweight silver medalist Mart Seim.